Put your business in it’s best position for 2019 and take advantage of some of our incredible End of Year Specials. Gain Your Competitve Edge For 2019! Fast and easy software solutions are designed to save you having to re-invent the wheel. MAUS Stockmarket Plus V17 handles a range of investments including shares, options, warrants, managed funds CFD’s and more. 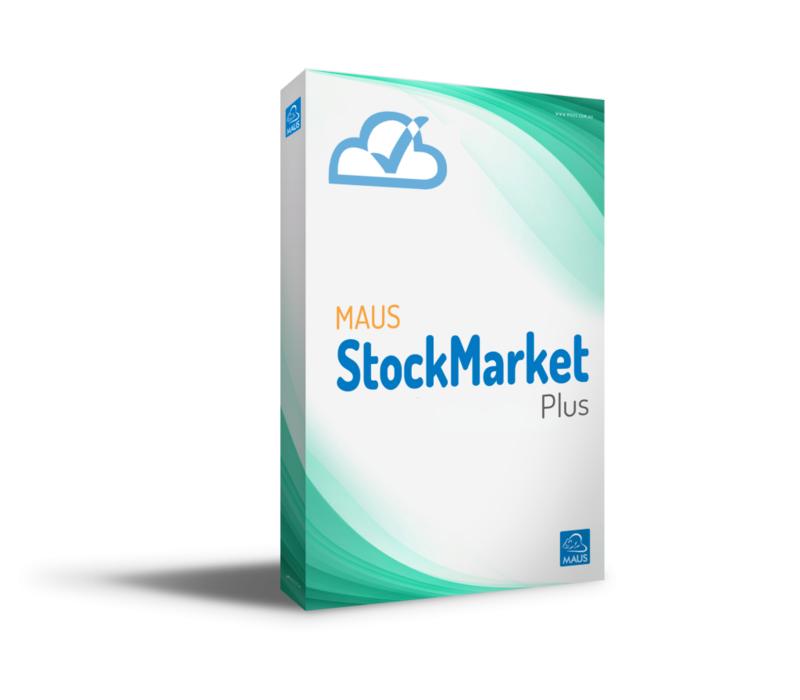 MAUS StockMarket Plus V17 enables investors to keep track of their investments and provides important data to make informed and profitable investment decisions. MasterPlan Lean has revolutionised the traditional business plan. This new methodology follows the Lean Business Planning methodology to lead you through the entire strategic planning process. Producing a comprehensive slide deck that is guaranteed to wow any investors while also communicating your strategic direction succinctly. Perfect for our modern business warriors. 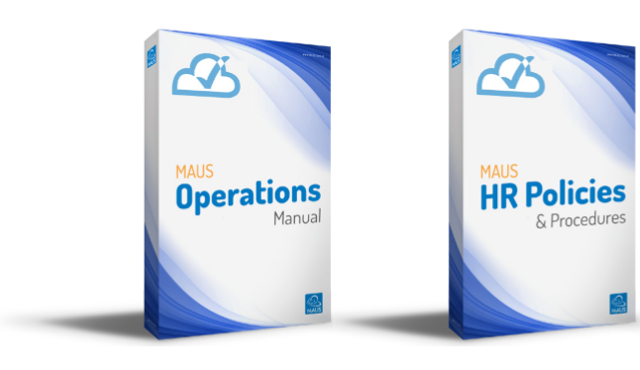 The MAUS HR Suite is the complete HR package designed to provide you with a comprehensive set of tools to establish a streamlined approach to performance management. All your compliance needs in one cloud-based solution! The compliance suite is designed to provide you with a comprehensive set of tools to establish a streamlined approach to creating compliance manuals.